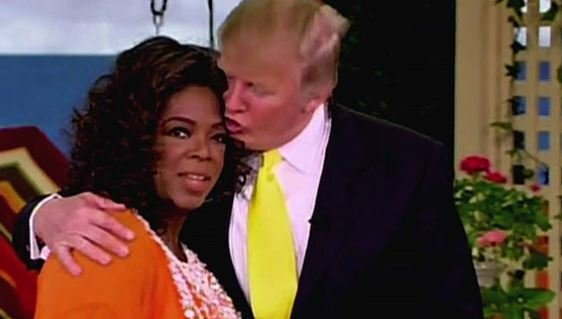 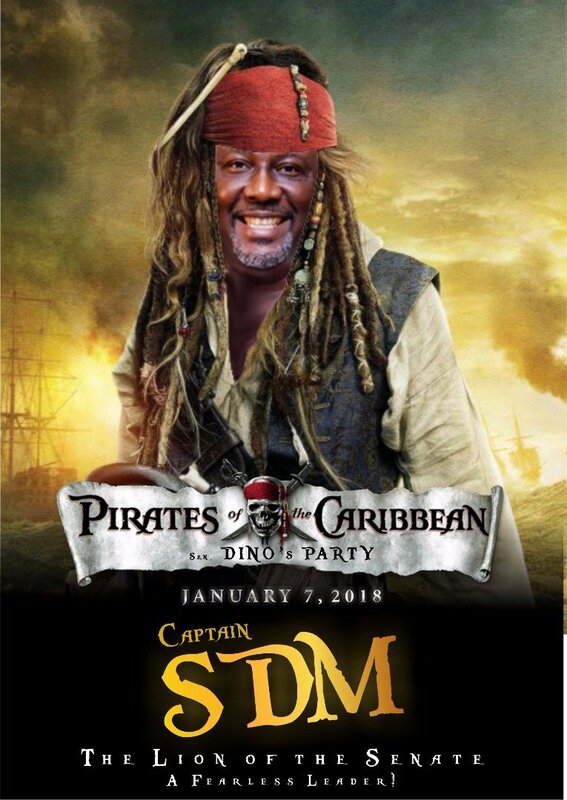 By virtue of being a “fearless leader”, you can call him “the lion of the senate”, and he will be well pleased. 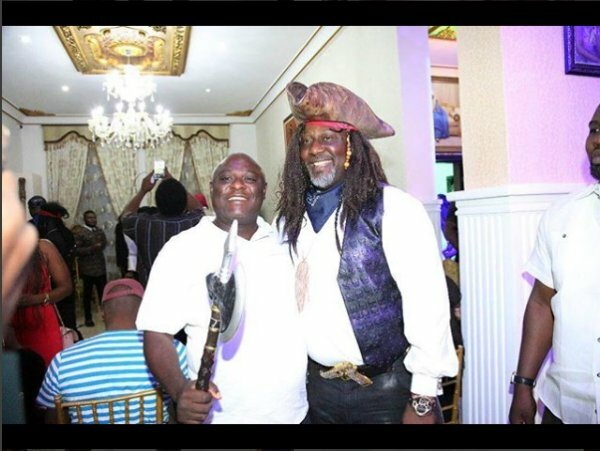 Many know him as the senator representing Kogi West, but in 2017, his celebrity status reached new heights. 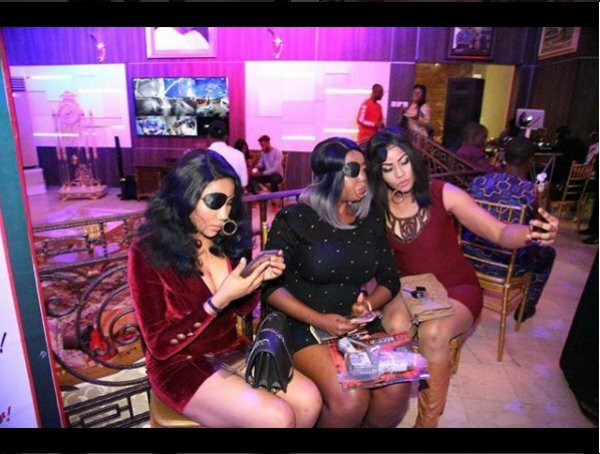 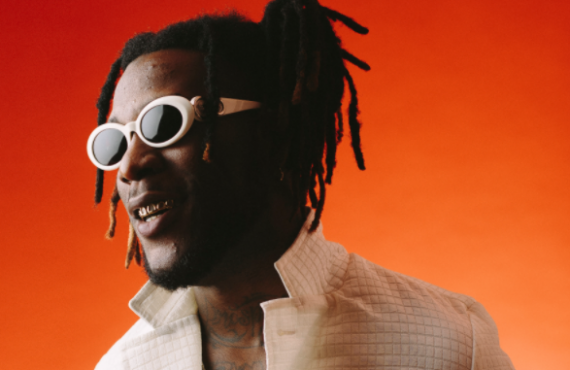 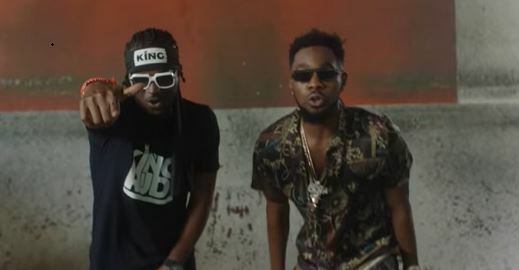 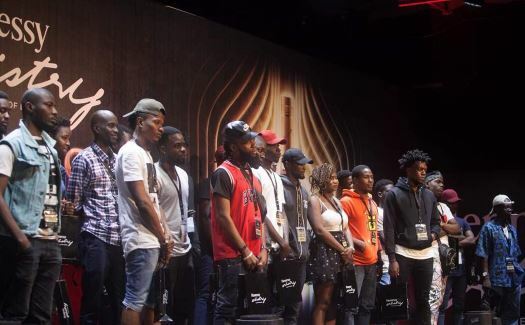 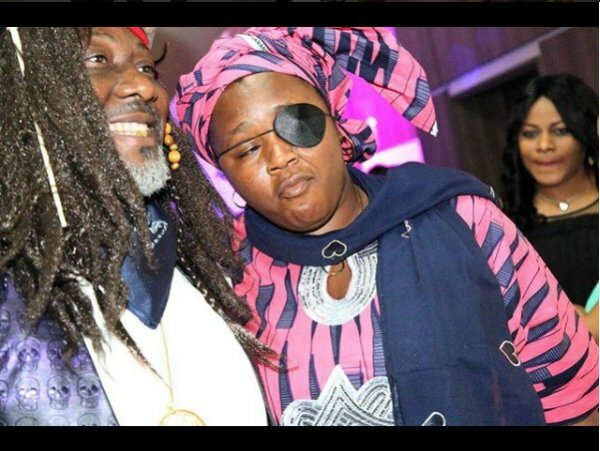 From making the Ajekun Iya song go viral to ending the year with a cameo in the music video of a rap song, even Olamide will find it hard to deny that Dino Melaye had ‘back to back’ hits in 2017. 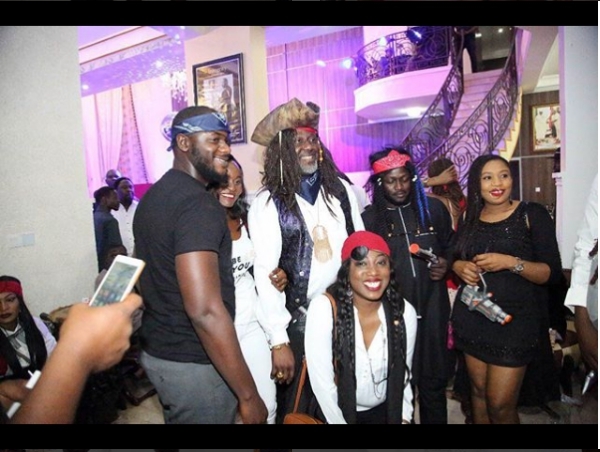 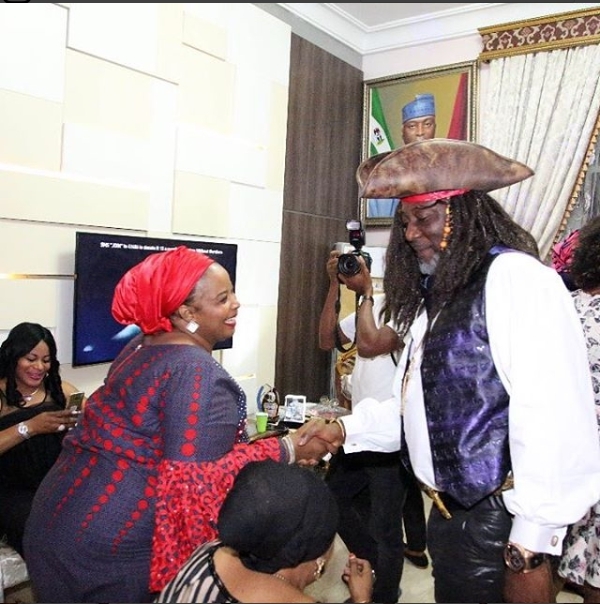 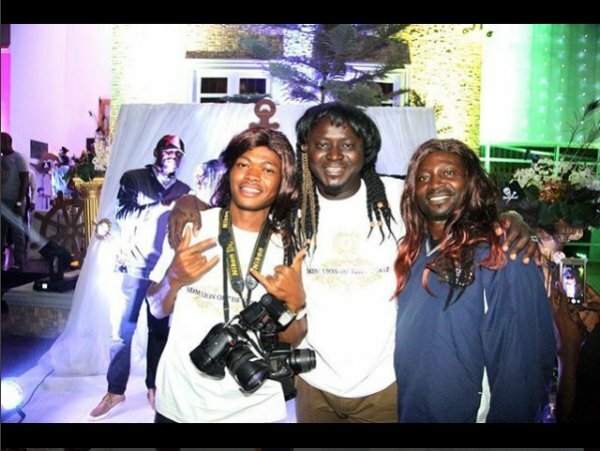 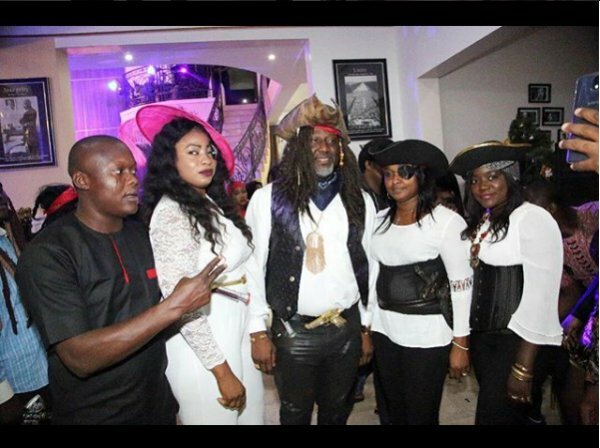 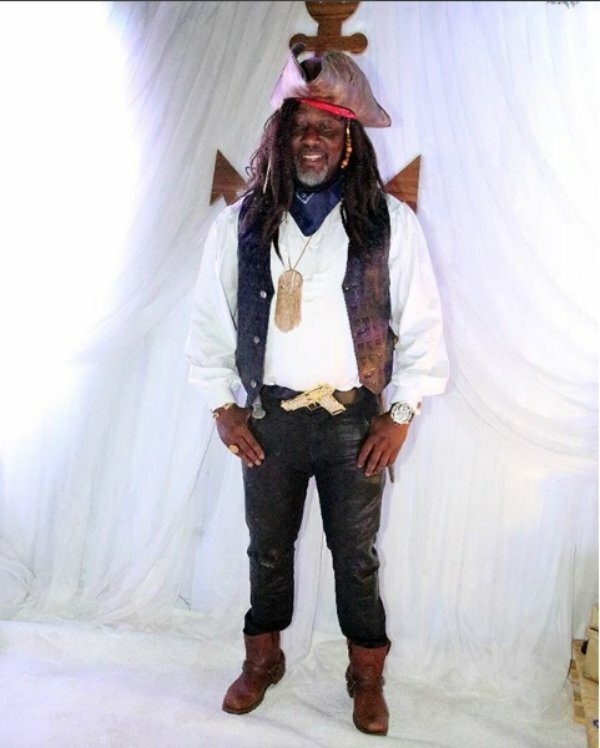 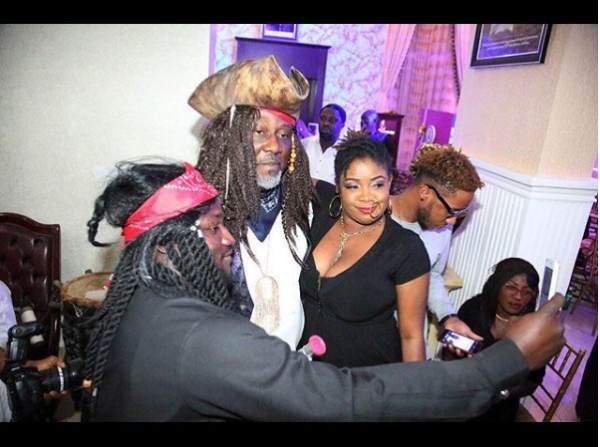 On Sunday, the senator took his antics a notch higher by hosting a costume party dressed as Jack Sparrow in ‘Pirates of the Caribbean’. 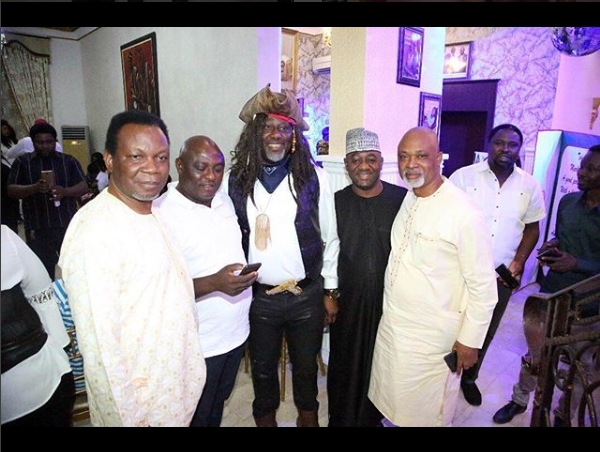 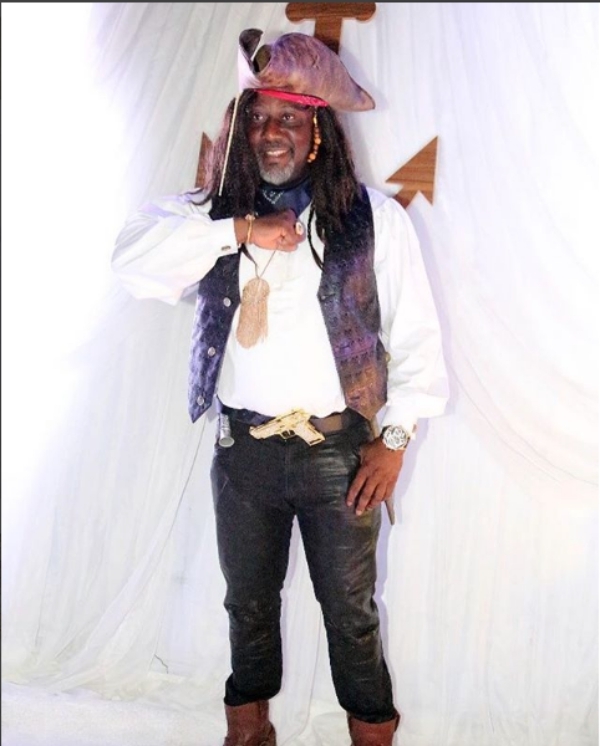 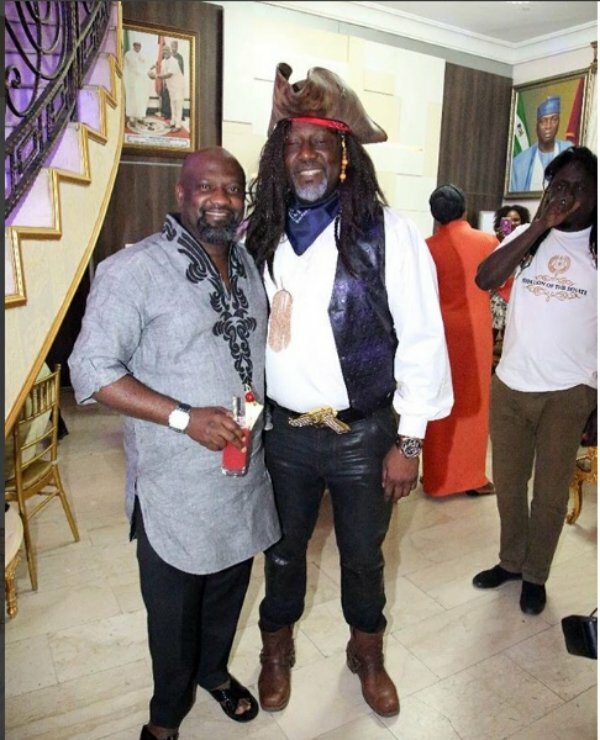 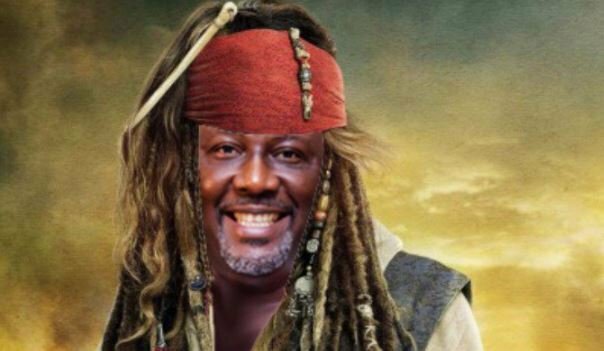 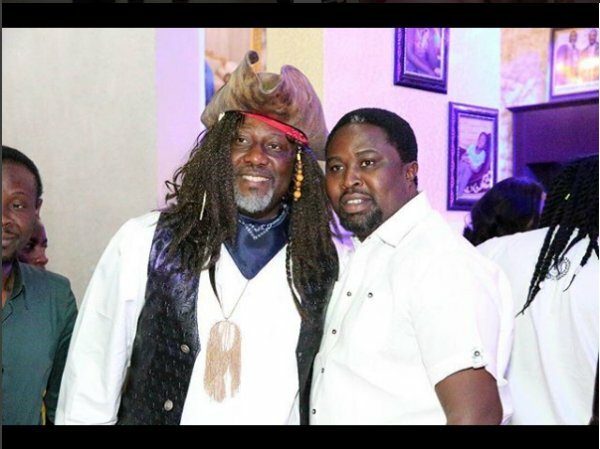 Save for the lack of an eyepatch and a dangling sword, Melaye, also known as “Captain SDM”, almost nailed the Jack Sparrow look.